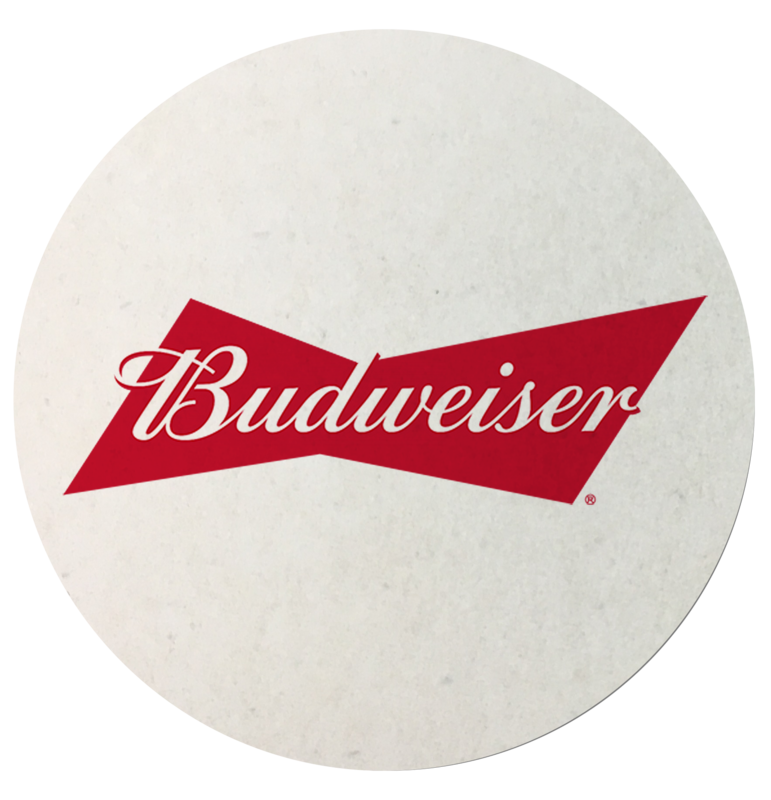 Personalize your table settings and tabletop displays with our 3.5” Round Paper Coasters that will provide the background for higher visibility and effective promotion at events. If you design them with brand logos, messages, contact information, or advertising slogans, they will add extra personal tough to any indoor and outdoor event. 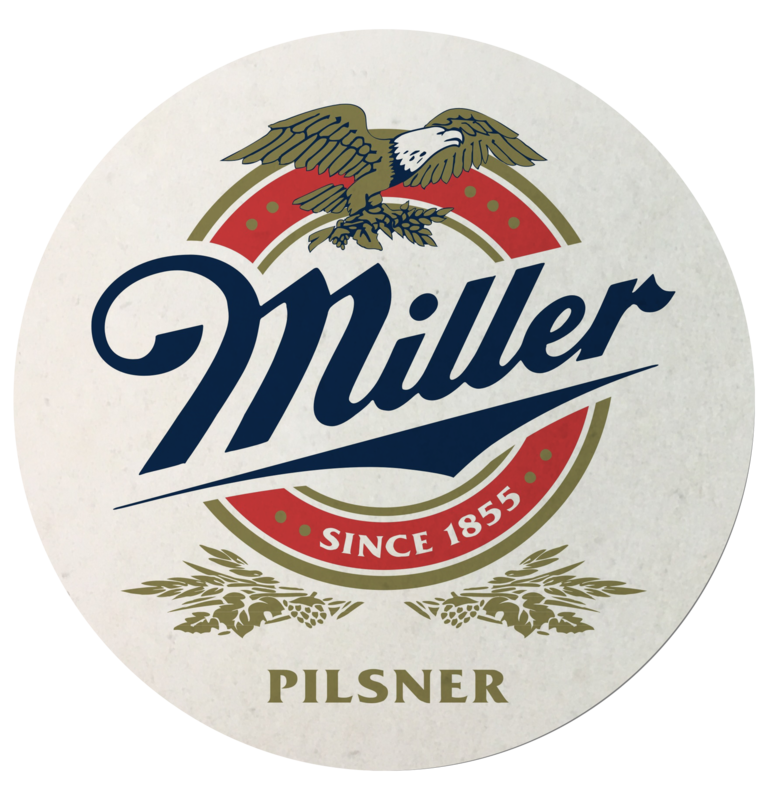 Manufactured of 16pt Glossy Paper Stock, they can be imprinted with 1 to full imprint colors with the front and back same or different designs. 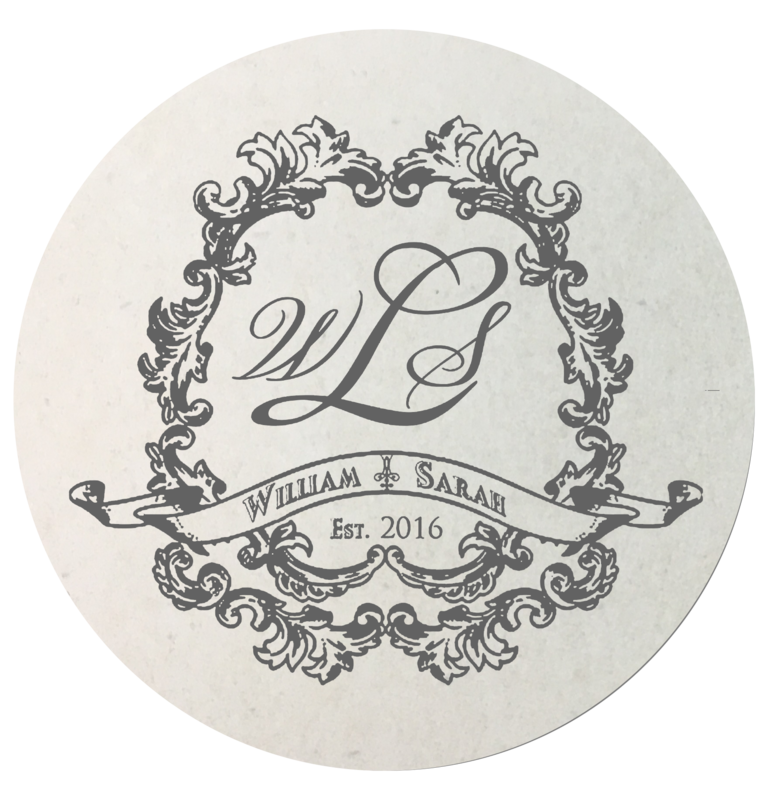 Owners of bars, restaurants, taverns, and coffee shops can personalize them to create a complete bar set of paper coasters to giveaway as gifts to the patrons and clients. They will help protect the glassware and prevent water marks, spills, and stains. 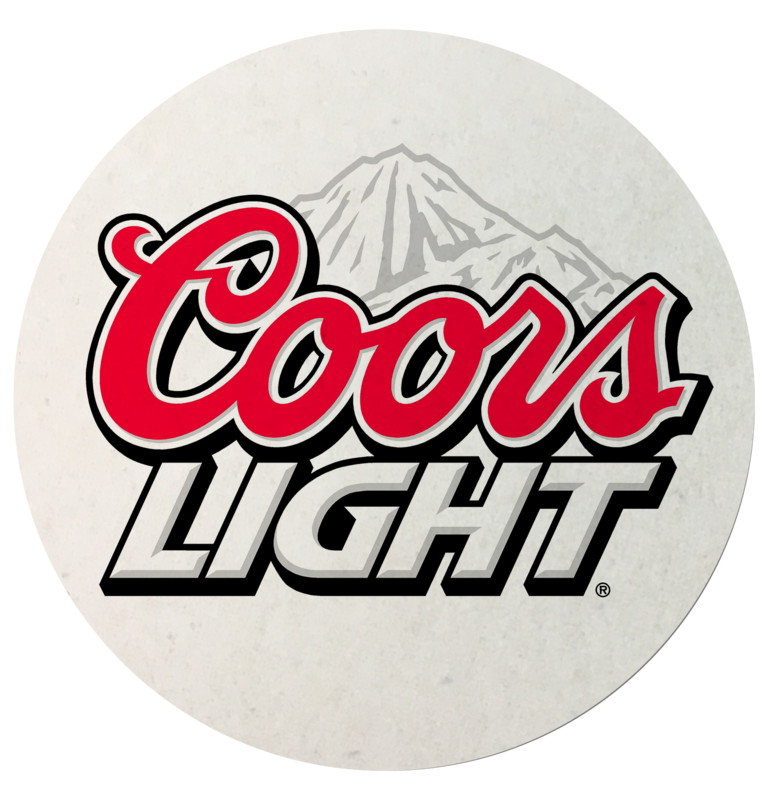 These affordable and budget-friendly coasters will not fulfill your purpose of creating maximum brand exposure with convenience of high-volume distribution. 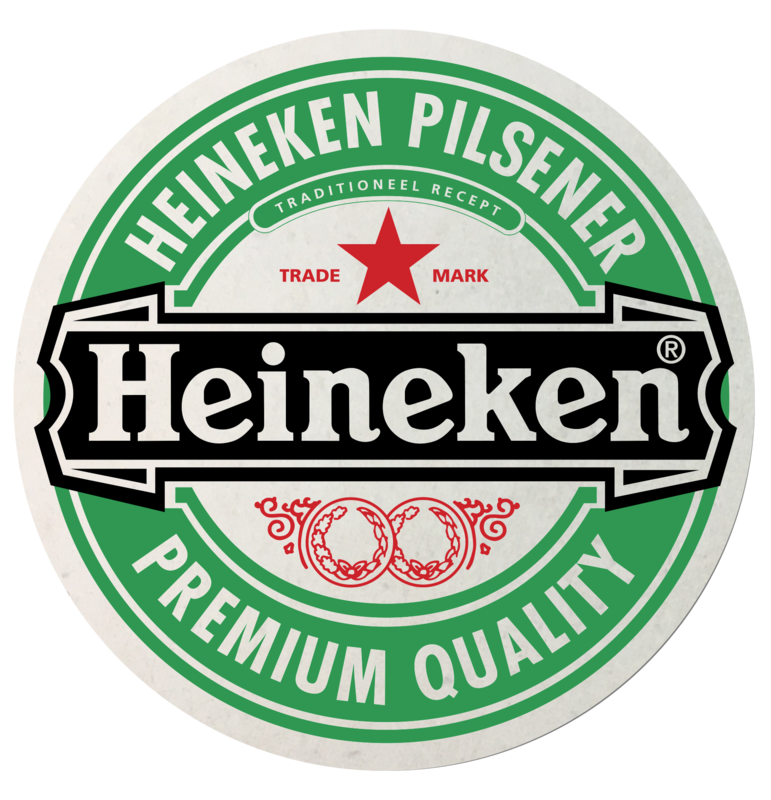 Every time the recipients take sip of their favorite beverages, they are likely to see promotional messages imprinted in these coasters. At weddings, anniversary, graduation, and cocktail parties, they will be the best functional and personal gift that you can giveaway to guests. Include the recipients’ names, initials, monograms, and funny artworks to include them as part of surprise goodie bags. People will appreciate having paper coasters to set their drinks on which will add to the party’s ambience. 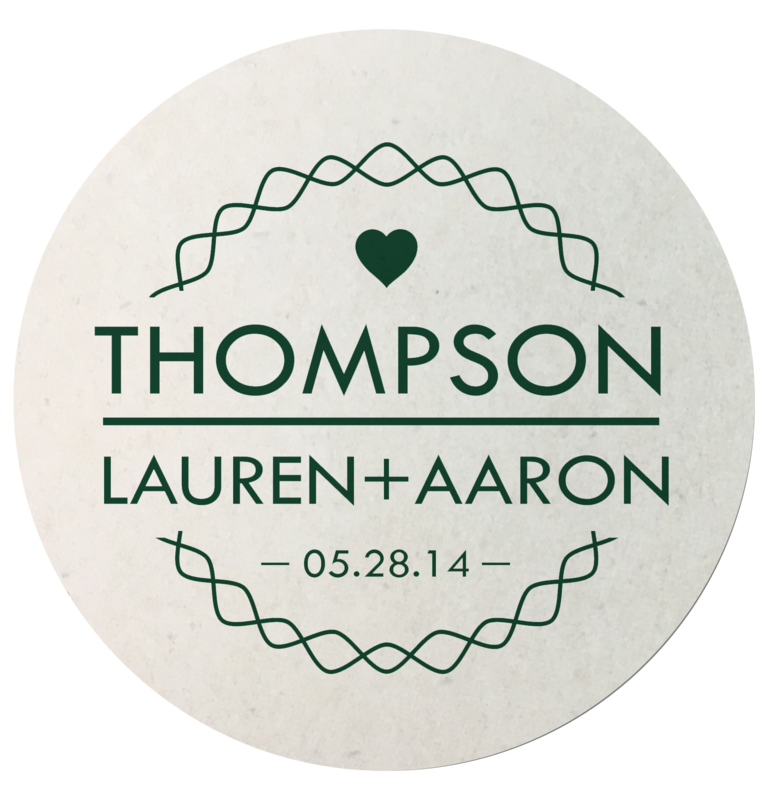 Besides, you can complement the party theme by designing these dispensable coasters to create elegance and lasting impression.